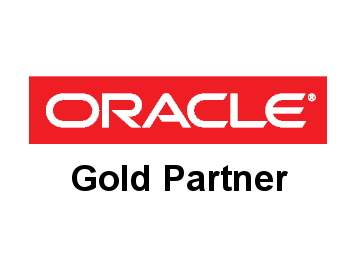 As an Oracle Gold Partner, Media Resources provide over 30 years experience in Oracle’s StorageTek tape products. These include award-winning tape libraries, drives, media, encryption, tape virtualization, and related tape device software. The exponential growth of data coupled with increasing storage operating costs creates a significant operational and commercial value for end users. Oracle’s tiered storage solutions allow enterprises to meet their specific long-term data retention and protection requirements and business objectives. Software, disk, and tape products work together to contain costs, simplify backup and recovery, provide efficient search/access, and support timely retrieval.